The Tennessee Small Business Development Center (TSBDC) provides expert support to start-ups and small businesses looking to grow. 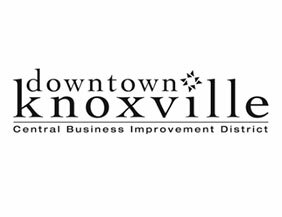 In addition to start-up assistance, the Knoxville TSBDC office provides existing business assistance including: business growth planning, government contracting guidance, international trade guidance, sources of capital and social media strategy guidance. The Central Business Improvement District (CBID) works to enhance the existing assets of downtown while bringing more people to the area to work, live, shop and play. The CBID ensures the downtown area is constantly renewed and improved, so that it continues to be an asset to future generations. 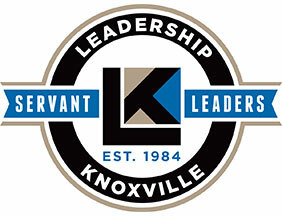 Leadership Knoxville connects a diverse network of community leaders, providing enhanced servant leadership skills and knowledge of current issues, to foster meaningful and lasting engagement in East Tennessee. It offers leadership programs, community workshops, and events designed to inspire, challenge and connect people at all levels of leadership development. 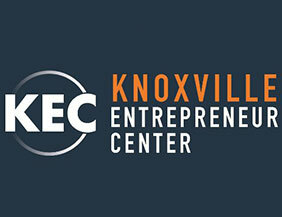 Knoxville Entrepreneur Center is a business accelerator that serves as the front door for entrepreneurs in our region, and a resource for anyone looking to start or grow a business here. By nurturing and supporting a culture of entrepreneurship, KEC is fostering innovation, creativity and job growth within our community. 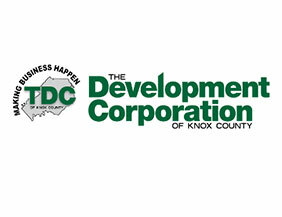 The Development Corporation of Knox County, Tennessee (TDC) is committed to promoting and nurturing the long-term growth of the region’s business environment. As the property owner and manager of six business parks located throughout Knox County, TDC is focused on maintaining an inventory of diverse business park properties to meet the needs of new and expanding businesses. 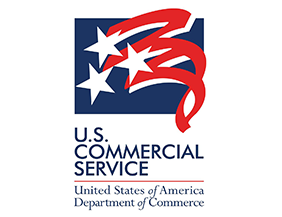 The U.S. Department of Commerce’s Export Assistance Center provides guidance to East Tennessee businesses working to reach international markets by offering international market research, assistance in locating international suppliers and distributors, and support in marketing East Tennessee products worldwide. 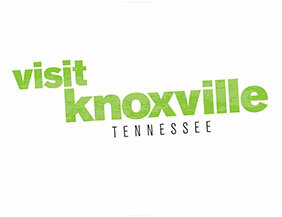 Visit Knoxville is the official Convention and Visitors Bureau for Knoxville and Knox County. The organization promotes Knoxville as a destination for visitors and groups, each of which generates tourism dollars that benefit our local economy. Want to get more information about TSBDC? Visit their website to learn more about their unique opportunities.